"Our primary goal is to provide the best quality tree work and to operate in the most professional and safe manner." 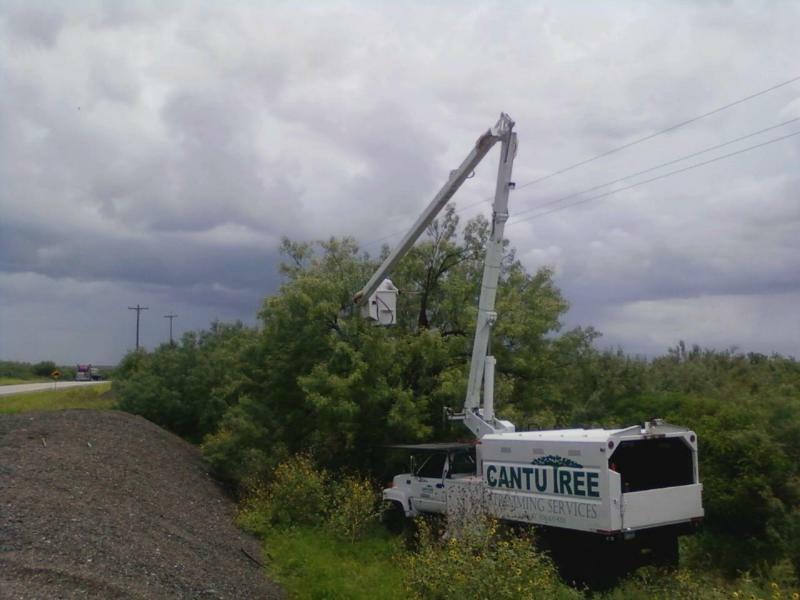 Cantu Tree Trimming Services (CTTS) has provided residential and commercial tree services to the following metropolitans: Laredo area, Austin area and Killeen/Temple area. In 2010, we provided utility line clearance to Medina Electric Coop, Inc in 2 of their districts in south Texas (from Laredo, TX to Rio Grande, TX). 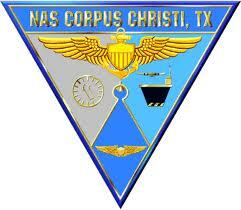 From 2010-2012, hundreds of trees and over one thousand palm trees were trimmed at Corpus Naval Air Station for Training Rehabilitation & Development Institute (TRDI), and from 2010 to 2012, CTTS pruned thousands of trees at Fort Hood, TX for TRDI, including right of way trimming and utility line clearance. CTTS has been contracted by TXDoT counties throughout the state of Texas to trim and remove brush from hundreds of highway miles and removed thousands of trees from state and interstate highway right-of-ways. 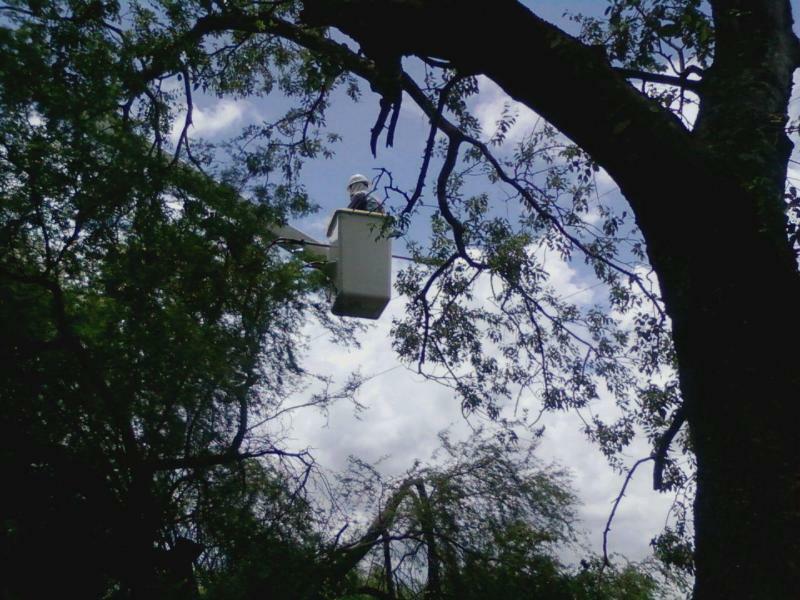 In 2012, CTTS was contracted by the City of Temple to remove large diseased and hazardous trees thoughout the city. Currently, CTTS is the only professional, insured and fully equipped tree service in the Killeen area. Cantu Tree Trimming Services was established in December 29, 2009 in Killeen, TX. It started off as a very small operation that included the owner, his father and uncle, offering residential and commercial tree service in the Laredo and Killeen, TX areas. Within months of being in business, CTTS started providing services to utility companies, the government, municipalities and others around the state of Texas. Both, father and uncle, had been previously employed by Asplundh Tree Expert Company for over 5 years in Laredo, TX, working in various cities/towns in the state of Texas. During their time with Asplundh, they also did emergency storm work in Louisiana, Arkansas, Oklahoma, and Florida. The owner's father, Jose Cantu Sr, is still actively involved with the business; his knowledge and experience played a key role in the company's success. On the other hand, Jose Cantu Jr (Owner), joined the US Army after graduating from high school in 2001. He served for almost 8 years active duty, doing one tour in Iraq (2004-2005) and served 2 years in the Texas National Guard after that. Jose is the Owner and Manager of Operations since December 2009, is the an International Society of Arboriculture (ISA) Certified Arborist since December 2017 and is a current member of the ISA. Copyright 2009 Cantu Tree Trimming Services. All rights reserved.